In spite of what our Shopping Cart might tell you – shipping services ARE available in your area. 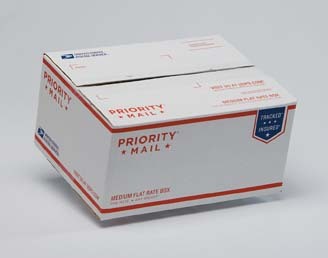 For some reason our USPS shipping plug in keeps getting a case of indigestion. 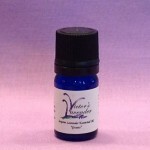 We are working on it but if you get a message when placing your order that says ‘Shipping Services are Not Available’ please contact us directly at info@victorslavender.com. So, just because you ‘saw it on the internet’ doesn’t mean it’s true. 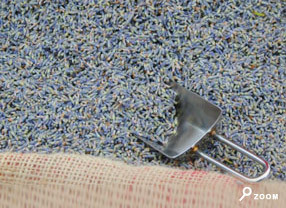 All of our lavender plants and products are available to ship almost anywhere. We hope to have this resolved soon and do apologize for the inconvenience. Apparently everyone loves it. In bundles for that decorative touch and wonderful aroma, in sachets for freshening drawers and closets , and in cooking for the unique flavor. 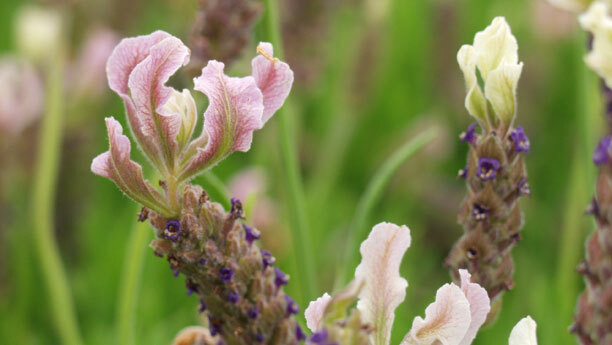 It’s a big favorite of lavender fans the world over. 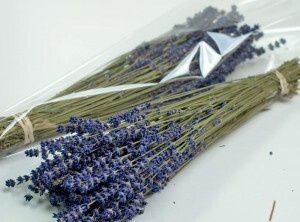 So much so that we are completely sold out of all of our dried lavender. (That was kind of a sneaky way to break the bad news to you wasn’t it?) No more bundles, no more loose lavender, no Sweet Summer Bud and no more culinary until August or September. 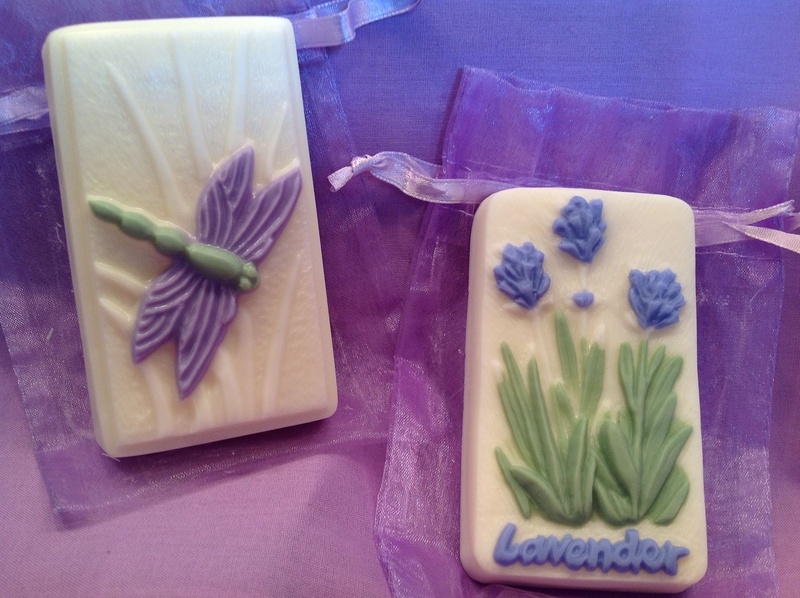 But look at it this way…..it’s a great opportunity to try some of the awesome lavender products from our store. 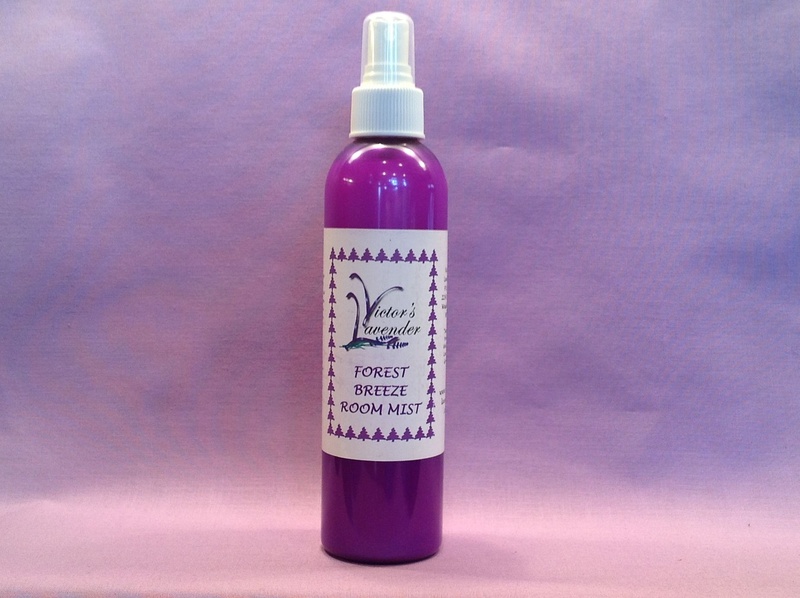 To freshen a room – try our Forest Breeze Room Mist – I love the stuff. 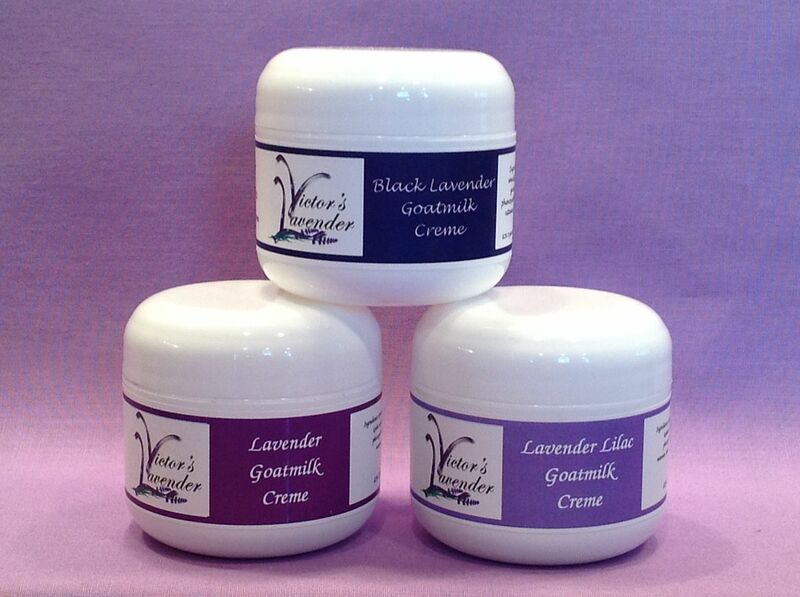 If you haven’t already, you might want to try our cremes or lotion – it’s a great way to enjoy a variety of subtle scent combinations while your skin reaps the benefits of Goat Milk. What more could you ask for? 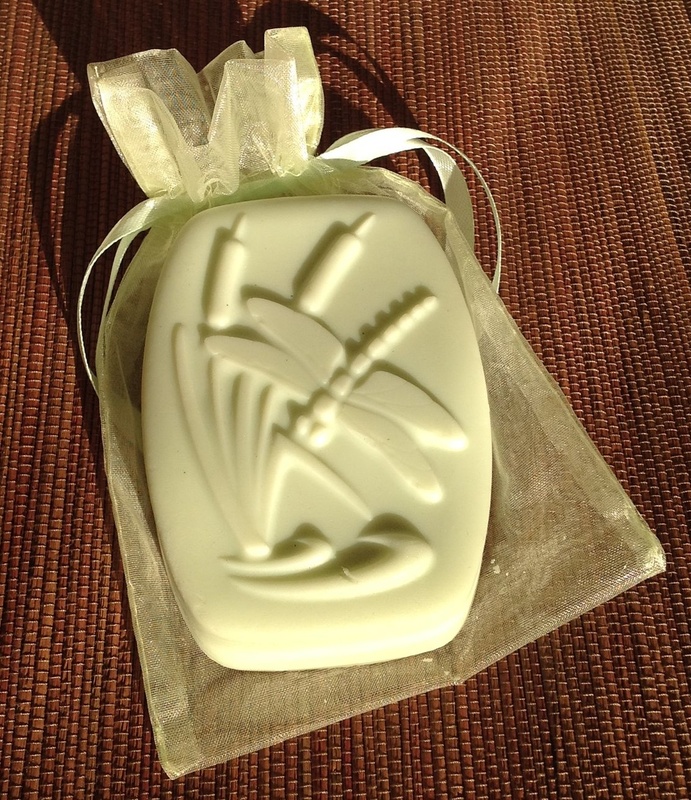 We also have some beautiful Goat Milk Soaps. 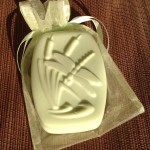 The Lavender Lemongrass is a particularly nice one. 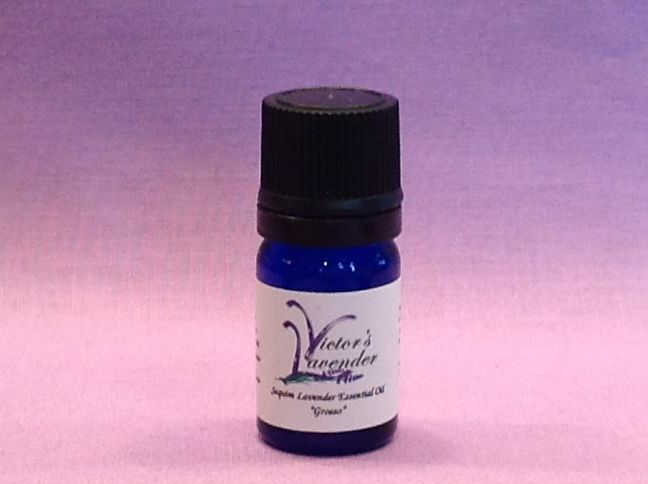 And there’s always our Lavender Essential Oil that has a multitude of uses. 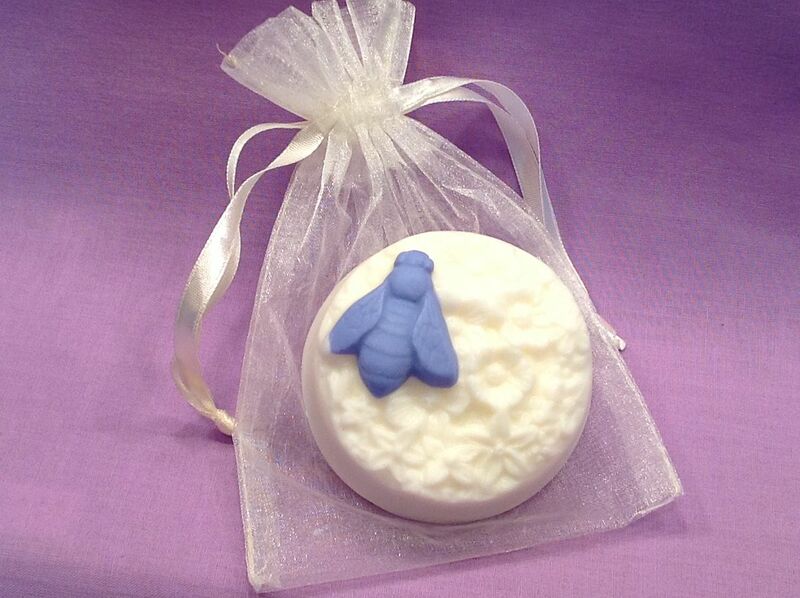 So don’t give up hope….there are still lots of ways to enjoy your favorite fragrance. 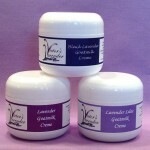 Bath Salts, Lip Balms, Hydrosol, Hand Sanitizer and for the gentlemen, our Northwoods Creme and Northwest Body Mist. And hey – don’t forget your pets. We’ve got lots of great products for them too. So go ahead – give them a try. 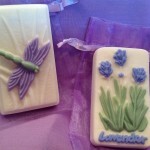 We will be sure to let you know when our dried lavender products are available again. 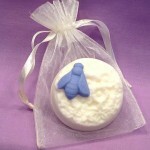 We are sorry that we can’t supply them for you now but must say that we are delighted with the popularity of our products. Business seems to be starting off very well this year. 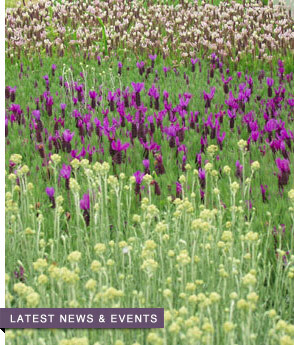 Plants sales have been good and the lavender products are doing well. We hope that’s a good sign for our economy and that we have faith that Mother Nature will soon begin to cooperate and give some of you folks a much needed sign of Spring. Hang in there!